Alison slaps Mona in this sneak peek for PLL: The Perfectionists Season 1 Episode 2 when it emerges that there's a bigger story to tell about why Alison is in town. Freeform is bringing a witchy military drama to the masses with Motherland: Fort Salem. Get all the details and watch the trailer right here. 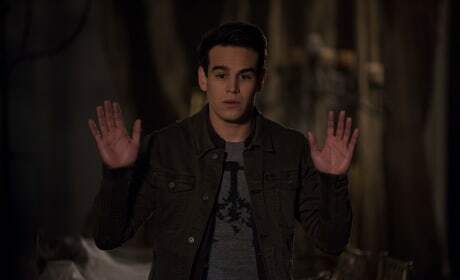 Is Sizzy finally rising??? 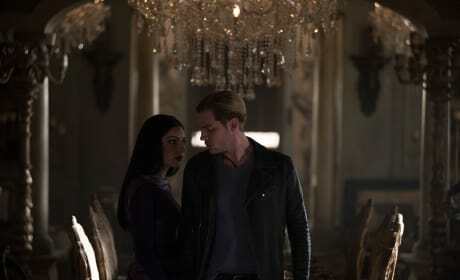 Simon and Isabelle go in search of New York's oldest vampire in a brand new sneak peek of Shadowhunters Season 3 Episode 12. The Pretty Little Liars are back! 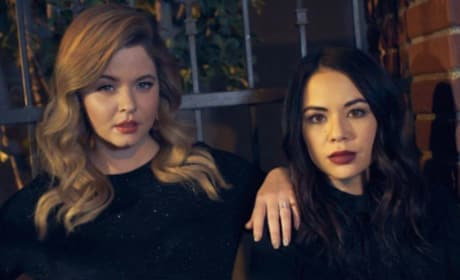 Freeform has unveiled the official trailer and premiere date for Pretty Little Liars: The Perfectionists. Read on. Freeform just released the official Shadowhunters Season 3B Trailer giving us a taste of what's to come. Malec, Sizzy, and Clace fans, it looks like love is on the horizon! Good Trouble Sneak Peek: Judicorn is All Grown Up! Our first The Fosters alum has arrived! Jude stops by the Coterie to check in on his sisters when Callie and Mariana's housemates throw a party. Check it out! 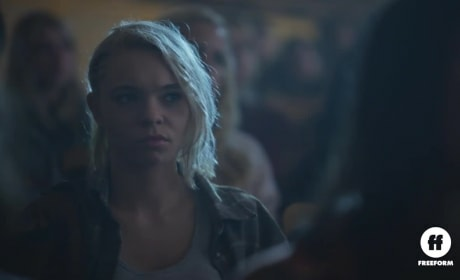 On Good Trouble Season 1 Episode 1, Callie and Mariana's first day in Los Angeles goes from bad to worse. Who will step in to save the day for them? Freeform has given fans of Pretty Little Liars an early sneak peek at the series premiere of upcoming spinoff PLL: The Perfectionists. Watch the full video! 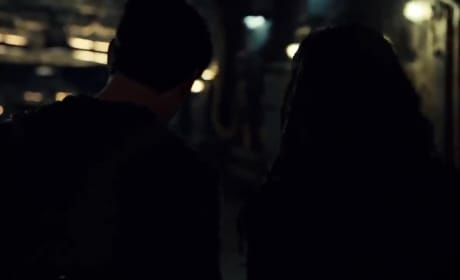 A blast from Maia's past re-emerges in Simon's apartment on Shadowhunters Season 3 Episode 7. Who does she see in his home? Watch the full teaser here. 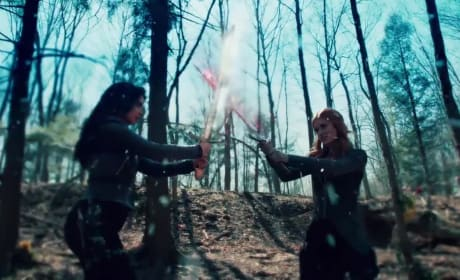 Lilith is taking the next step on Shadowhunters Season 3 Episode 6 now that she has full control over Jace. What does she plan to do? Watch the full teaser here. 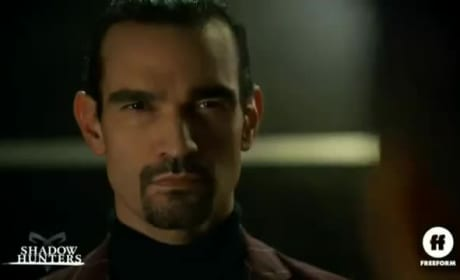 Shadowhunters Promo: Will Magnus Be Banished? The new High Warlock of Brooklyn has arrived on Shadowhunters Season 3 Episode 2, and he's not a fan of Magnus. Why is he mad? Watch the full teaser here. 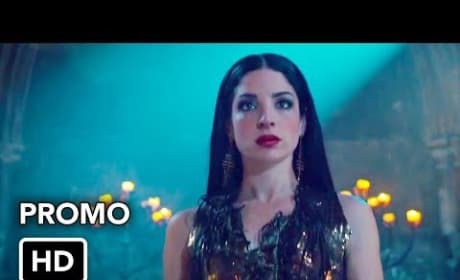 Shadowhunters Season 3 Promo: Lilith Rises! A powerful demon has arrived in town to complete her mission during Shadowhunters Season 3. Will Lilith succeed? Watch the full trailer here.